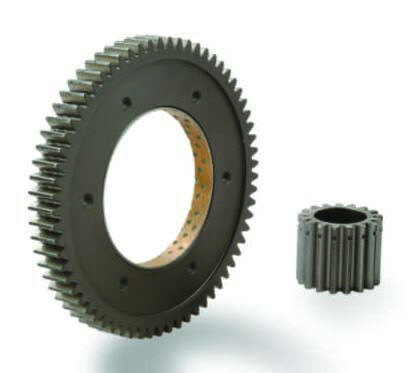 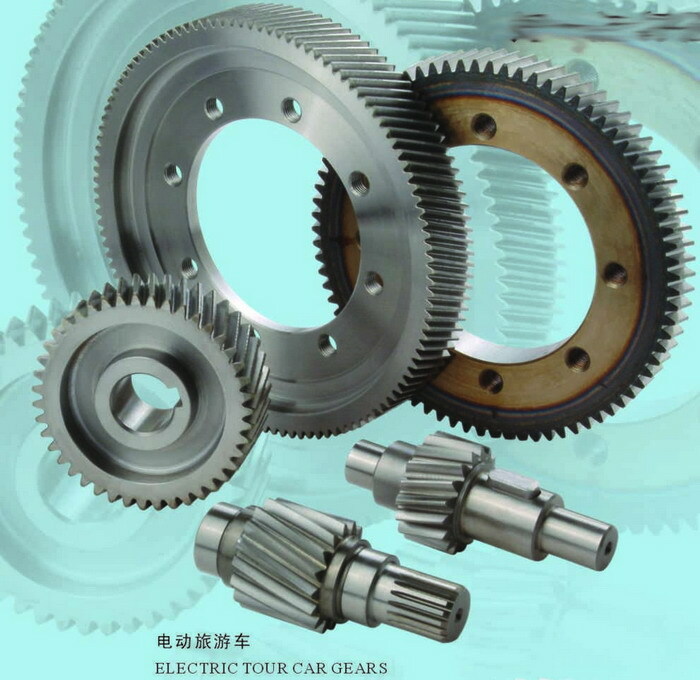 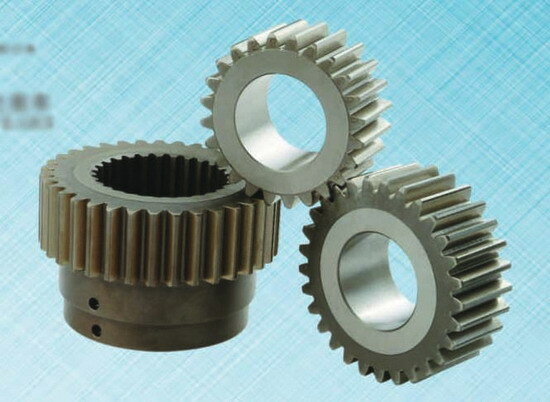 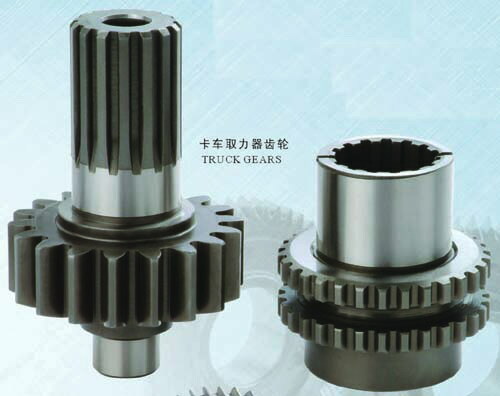 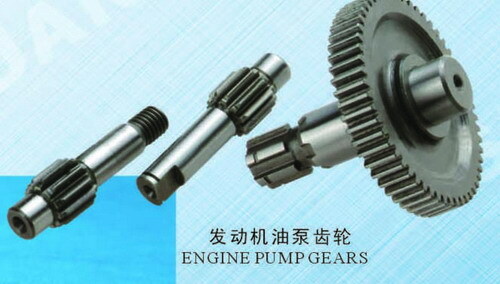 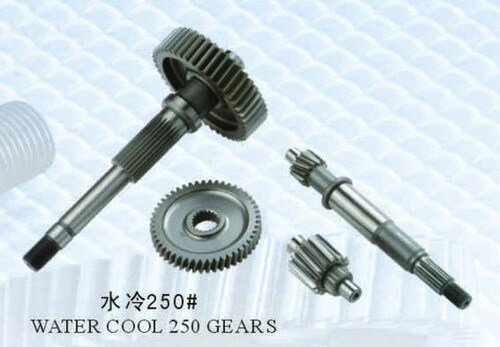 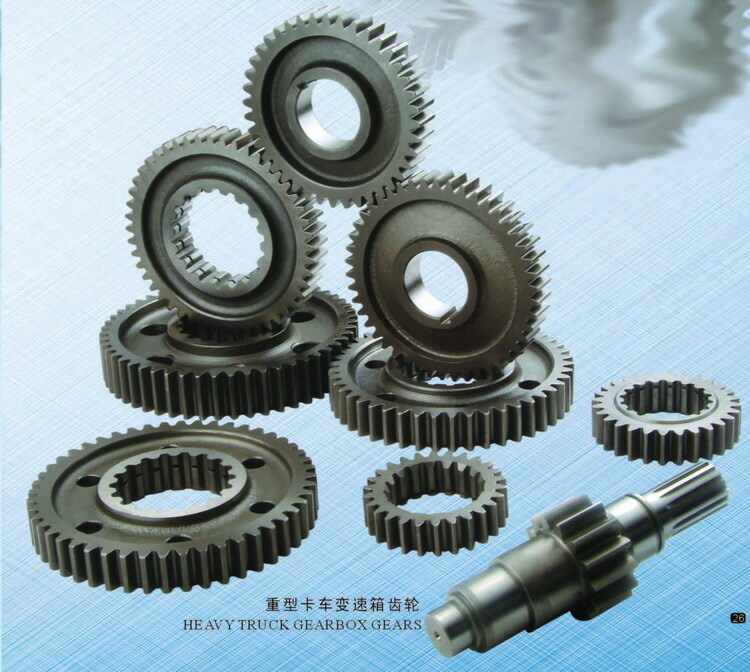 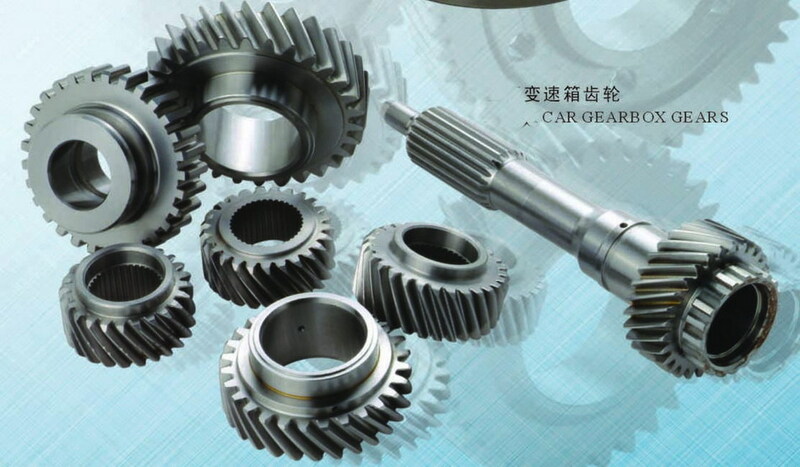 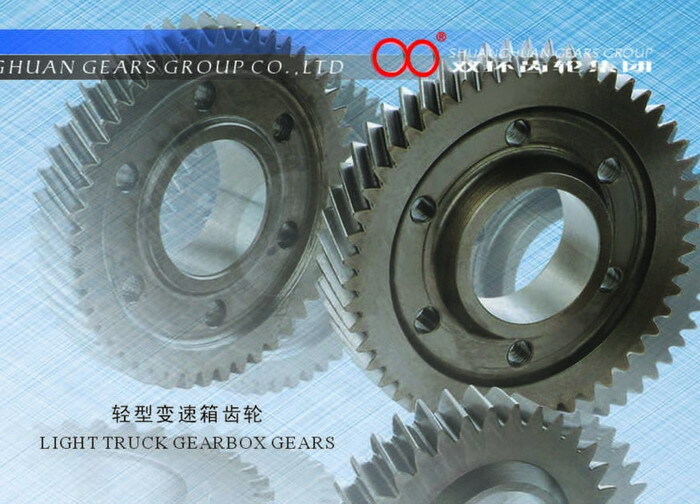 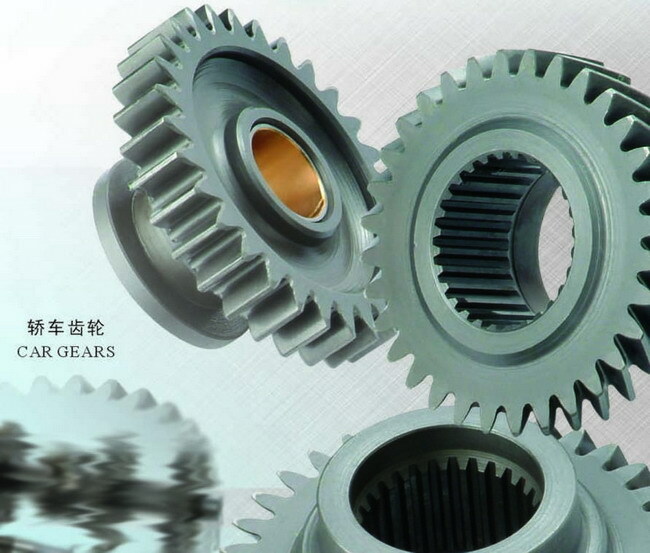 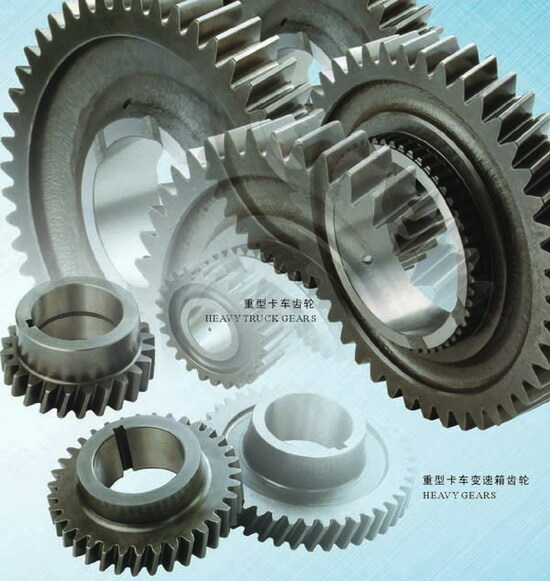 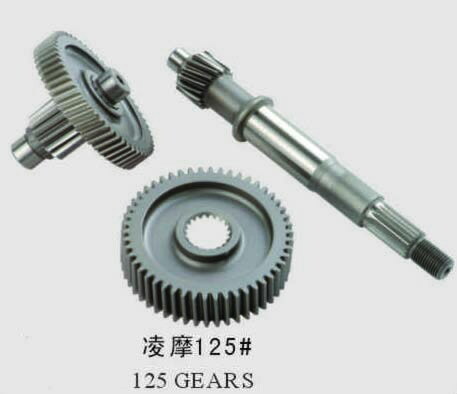 Ever-Power Transmission co. Ltd. produce various types of automotive transmission gears including the transmission gears for cars, light trucks, heavy-duty trucks and van. 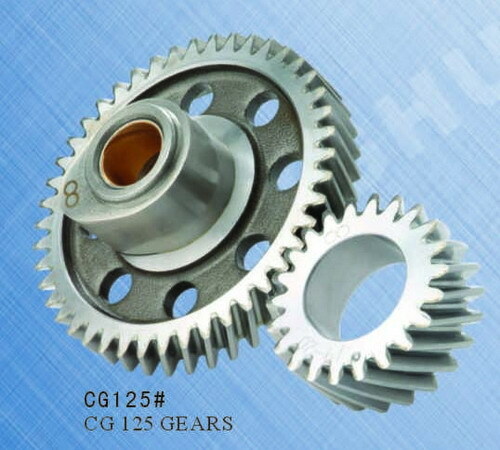 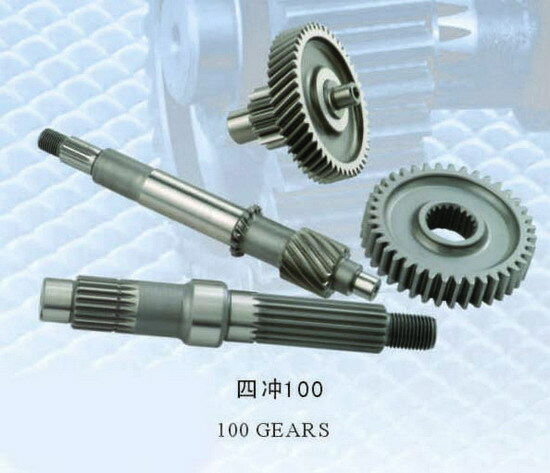 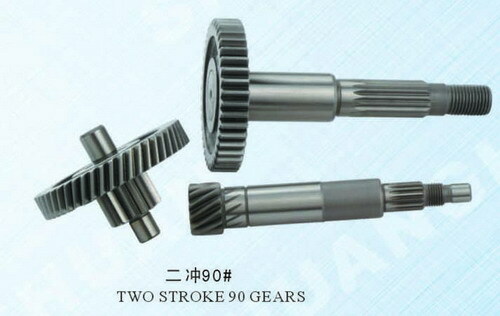 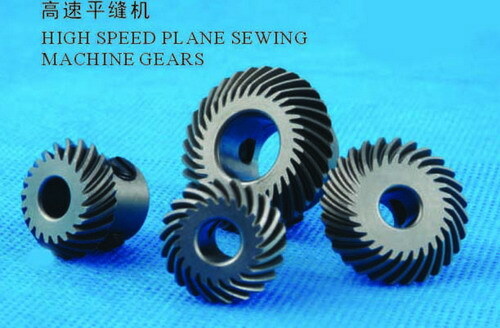 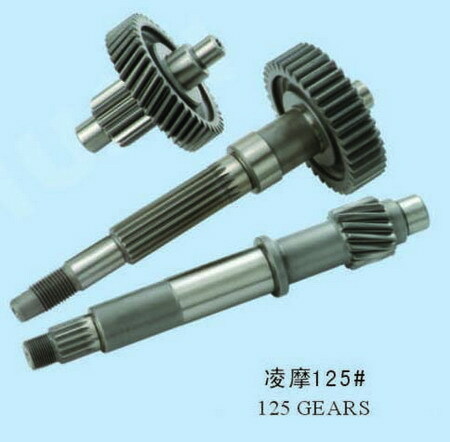 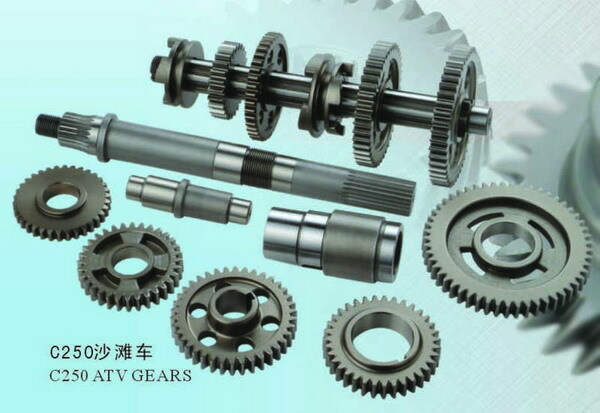 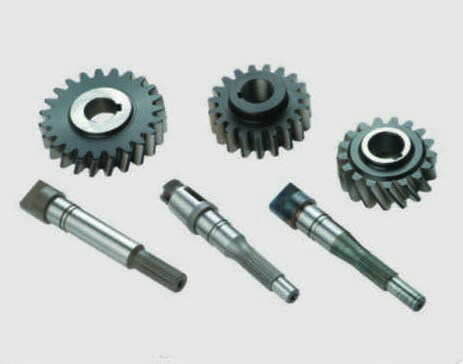 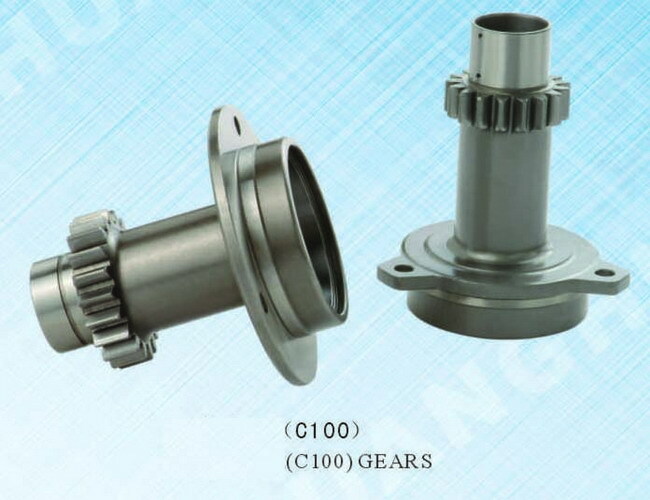 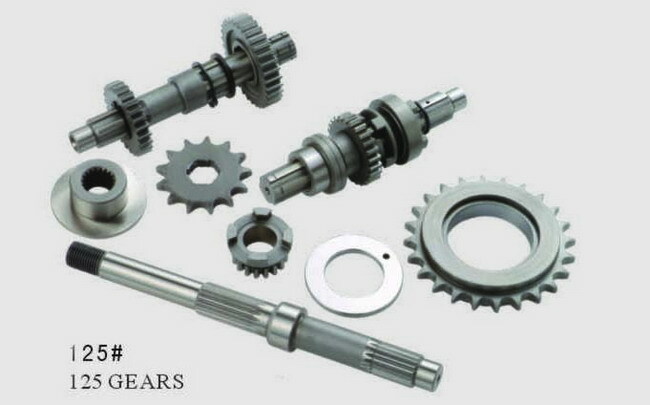 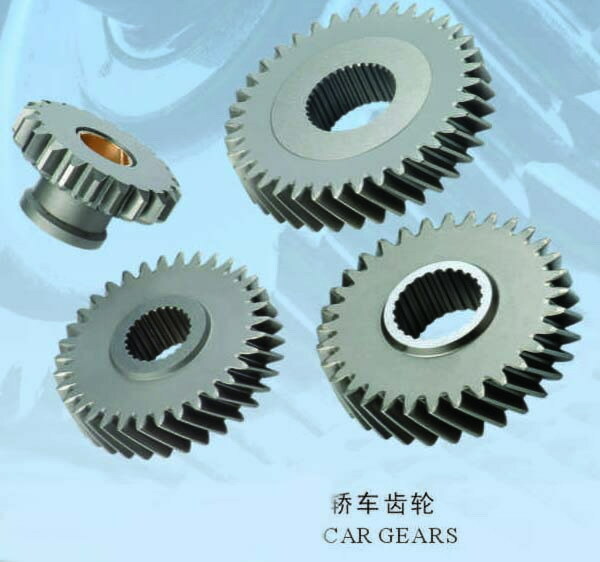 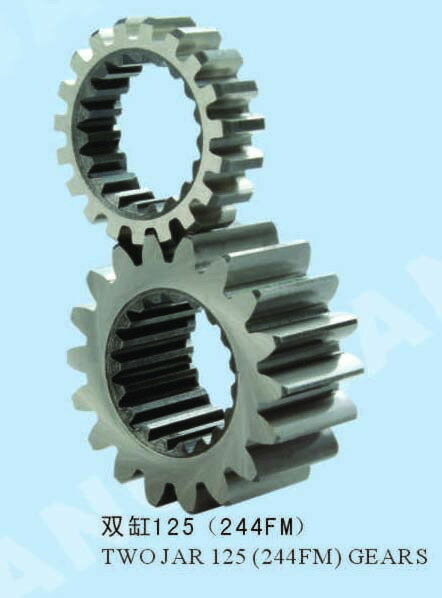 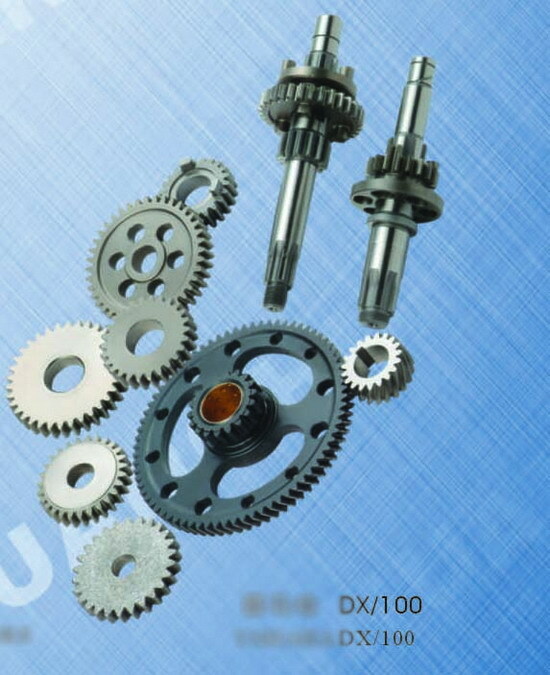 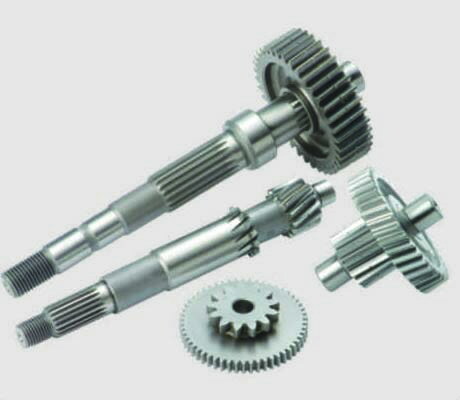 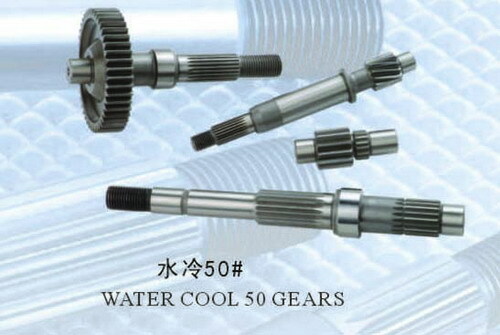 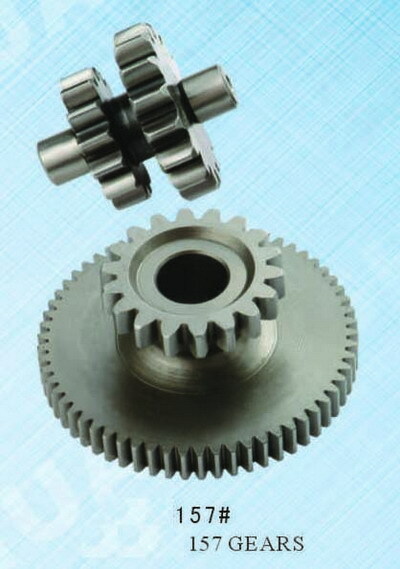 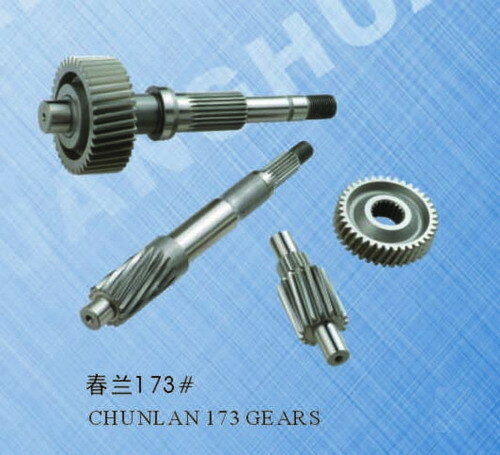 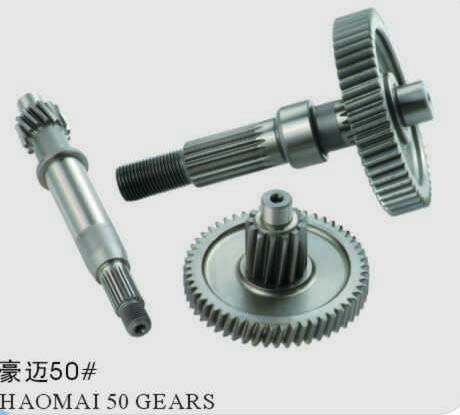 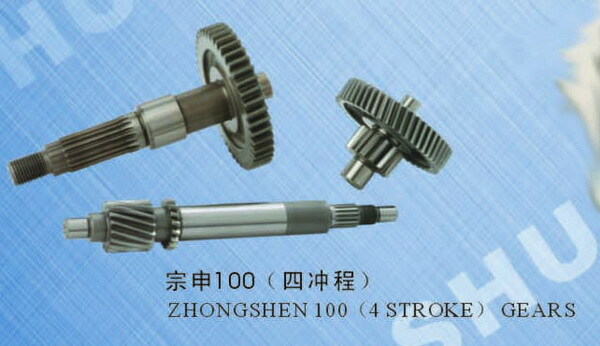 The motorcycle gears include transmission gears for rider motorcycle, rear transmission case gears for pedal motorcycle, startup gears set, engine timing gear set and clutch gears. 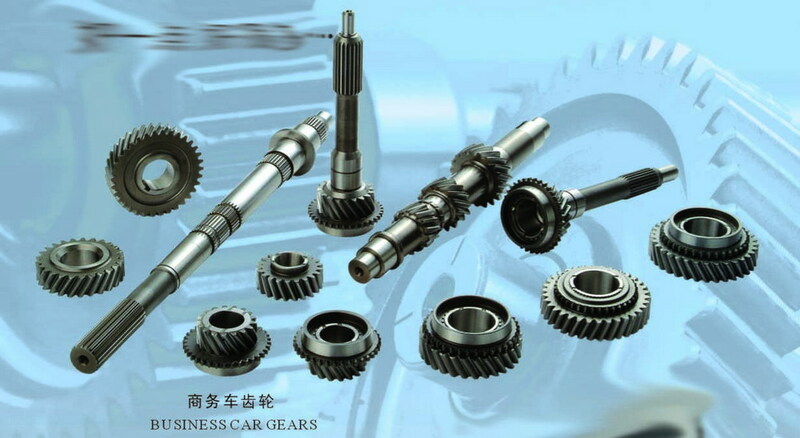 We offer high quality products with lowest prices.